If you Google the phrase “work-life balance” you’ll get 265 million hits. There’s lots of information on this so called balance, but not as much on the practical perspective of what works and doesn’t for people. Today, my guest John Corcoran and I tackle the practical pursuit of work-life balance. Be sure to also check out John's podcast, the Smart Business Revolution Episode #125 airing later this month will be an all question and answer show focused on the topic of Time Management. If you have a question relating to time management, please record it for consideration for this episode at this link. Thank you Nusrat Khan, Shannon Chiusano, Johana Alvarado, Arthur Kogut, Pam Davis, Chao Fan, Jacob Abanga, Ian Butcher, John Corcoran, Maria Augustyn, Melissa Dixon, Jenny, Bryan Ryndak, James Drake, Rob Root, Brian Myers, and Loraine Clarke who’ve subscribed to my weekly update this past week. Thank you to Marla R for your very kind written review on Stitcher. 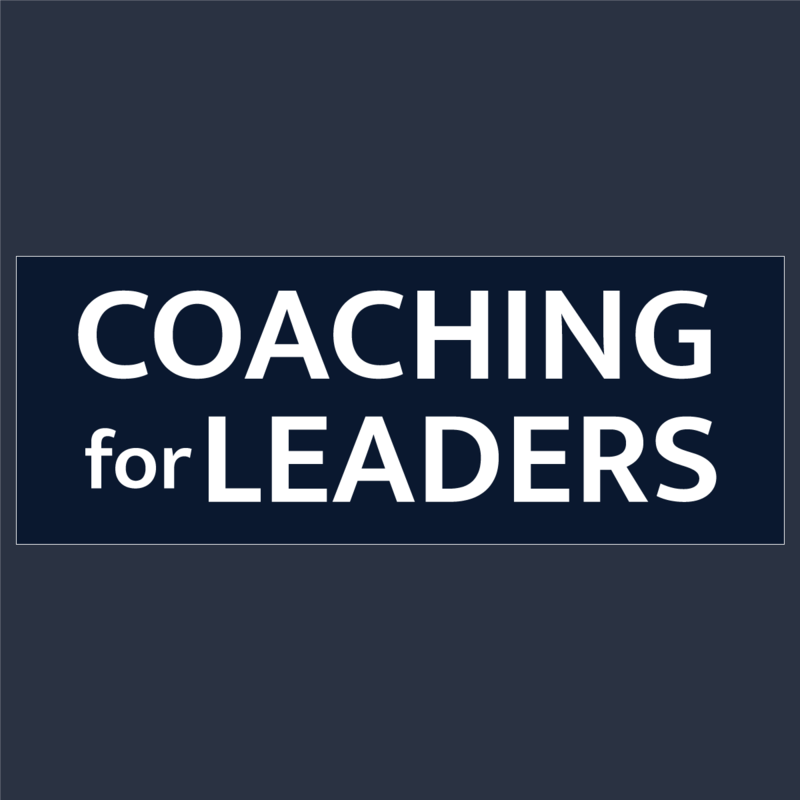 If this show has been valuable to you as well, please leave a written review on iTunes or Stitcher by visiting coachingforleaders.com/itunes or coachingforleaders.com/stitcherWhat one new idea did you gain from our conversation that will help you achieve better work-life balance?